The Uffizi Galleries in Florence will show more work by female artists starting this spring, as one of the world’s oldest art museums seeks to redress a historic gender imbalance in a long-term initiative. 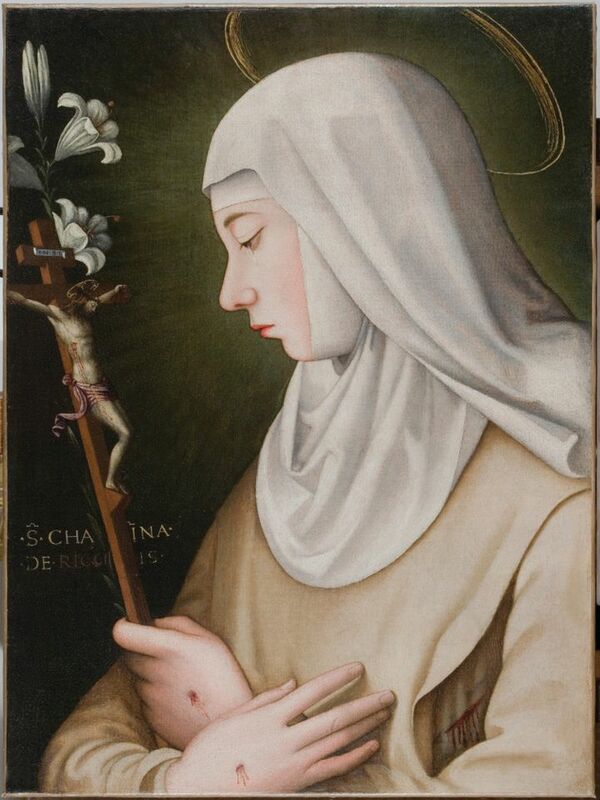 An exhibition aiming to revive the reputation of Suor Plautilla Nelli (1523-87), a nun who is Florence’s first-known female Renaissance painter, is due to open at the Uffizi on 8 March to coincide with International Women’s Day (Plautilla Nelli: Convent Art and Devotion in the Footsteps of Savonarola, until 4 June). Two weeks later, the Uffizi’s sister museum across the River Arno, the Pitti Palace, will open a show of self-portraits by the late Austrian artist and feminist Maria Lassnig (Maria Lassnig: Woman Power, 24 March-23 June). The Plautilla Nelli display will be the first in an “open-ended” annual series of exhibitions dedicated to female artists from history, says Eike Schmidt, the director of the Uffizi and the Pitti Palace. The German-born art historian, who was formerly a curator at the Minneapolis Institute of Arts, is one of seven foreign directors appointed in a dramatic shake-up of Italy’s top state museums in 2014. Around a dozen paintings by Nelli, several of them only recently identified in churches and museums across central Italy, will be shown alongside works from her Dominican convent, Schmidt says. The Florence-based Advancing Women Artists Foundation, which has restored a number of Nelli’s works, is funding the publication of a catalogue. Meanwhile, the decision to show Lassnig’s paintings was inspired by the Uffizi’s famous collection of self-portraits, which dates back to the 17th century. The selection of around 30 works—drawn from the Albertina in Vienna, which is staging an exhibition of Lassnig’s drawings in May—is also a statement of feminist intent. “Lassnig was always concerned about her body as a female body, and the relationship between male and female bodies,” Schmidt says. The exhibition could herald a parallel programme of annual contemporary shows by female artists at the Pitti Palace. The initiatives were sparked by the director’s conversation in 2015 with the US-based activist collective the Guerrilla Girls, who have spent three decades challenging inequality in the art world. The Uffizi was not among the almost 400 European art institutions—all Modern and contemporary spaces—recently surveyed by the group about their efforts to increase diversity. (The results of that campaign are on view at the Whitechapel Gallery in London until 5 March.) But the museum created by the Medici family and opened in 1769 by the grand duke of Tuscany holds what is “arguably the largest collection of [works by] female artists before the 19th century”, Schmidt says. Many of these belong to the well-known but little-seen collection of self-portraits that formerly lined the narrow Vasari corridor between the Uffizi and the Pitti Palace. In November, the corridor closed for refurbishment. Works by Old Masters such as Raphael and Rembrandt, as well as Élisabeth Louise Vigée-Le Brun and Marietta Robusti, the daughter of Tintoretto, were accessible only to private tour groups—“far less than 1%” of the more than two million visitors who flock to the Uffizi every year, according to Schmidt. Female self-portraits could fill more than an entire room of the museum’s main building when the collection is reinstalled there this autumn, he says. 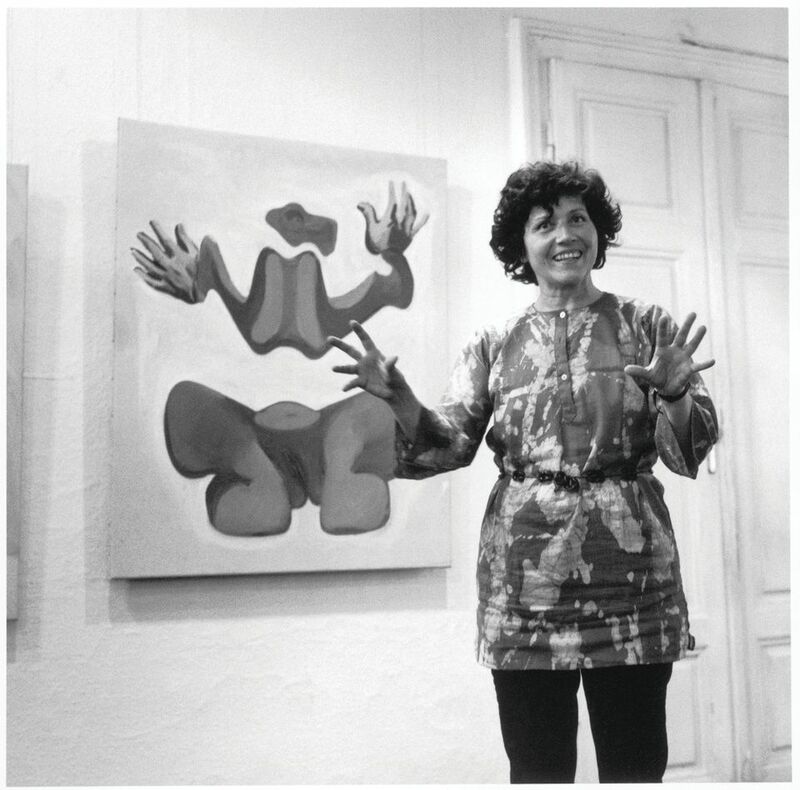 UPDATE: This article was updated on 10 February to include new titles and dates for the Plautilla Nelli and Maria Lassnig exhibitions.